LBGT horror (isn’t it just horror, regardless?) Rift will be making the move from Iceland to North America now that Breaking Glass Pictures has acquired rights. That’s a good thing, because the flick sounds like it could be special, and you never know what kind of scenic journey we’ll be subjected to given the fact it’s an Icelandic production. It could look mighty nifty! Check out some key details from the press release, you’re going to want to keep an hour or so reserved for movie time in the near future. Breaking Glass Pictures has acquired North American rights to Erlingur Thoroddsen’s Icelandic LGBT/horror feature RIFT. 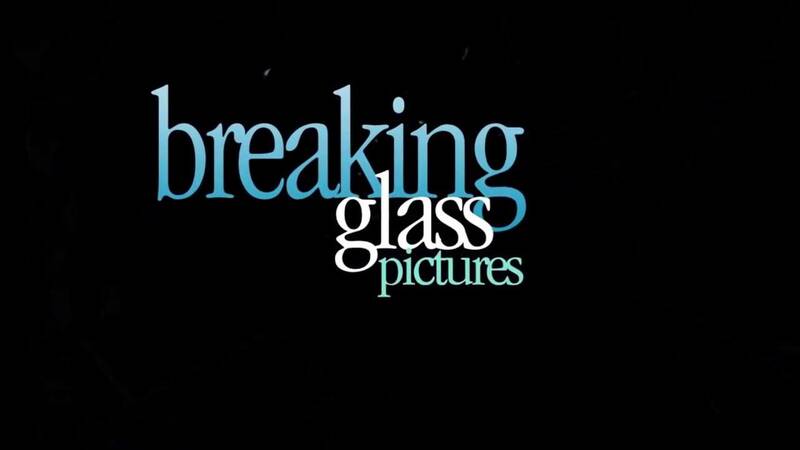 Breaking Glass acquired North American rights to the film in April in a deal negotiated between Breaking Glass CEO Rich Wolff and James Huntsman of Blue Fox Entertainment. Breaking Glass is planning a limited theatrical followed by a DVD/VOD release early in the 4th Quarter of 2017. RIFT held its world premiere as the closing film at the Goteburg Film Festival in Sweden, and will hold its North American premiere at OutFest in July. The film will have a full festival run through the holiday season, culminating with a limited theatrical followed quickly by a VOD/DVD release. Guðmundur Ólafsson. The film’s production team includes Producers Búi Baldvinsson, Baldvin Kári, and Erlingur Thoroddsen; Co-Producer Gunnar Helgi Guðjónsson; and Executive Producers James Huntsman and Todd Slater. The film is written and directed by Erlingur Thoroddsen. Erlingur is an award-winning writer and director born and raised in Reykjavík, Iceland. He graduated from Columbia University’s MFA Film Directing Program in New York, where he resides. Erlingur’s first feature, CHILD EATER, based on his short film, premiered as the Closing Night film of the Brooklyn Horror Film Festival in 2016. His films have screened at several international festivals including SXSW, the Stockholm International Film Festival, the Puchon International Film Festival and Screamfest. His second feature, the Icelandic RÖKKUR (e. RIFT) premiered as the Closing Film of the 40th Göteborg International Film Festival in February 2017. RIFT follows Gunnar, who receives a strange phone call from his ex-boyfriend, Einar, months after they broke up. Einar sounds distraught, like he’s about to do something terrible to himself, so Gunnar drives up to the secluded cabin where Einar is holed up and soon discovers that there’s more going on than he imagined. As the two men come to terms with their broken relationship, some other person seems to be lurking outside the cabin, wanting to get in.